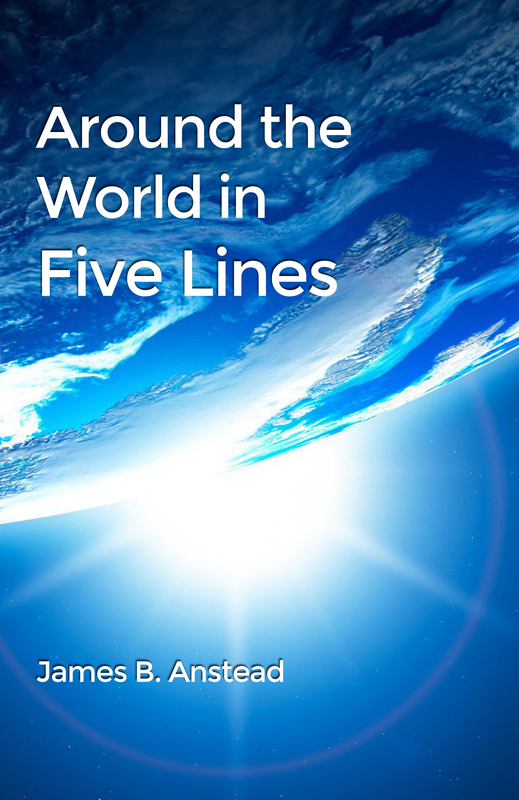 Around the World in Five Lines is a fun and whimsical collection of limericks inspired by countries all over the world! An avid traveler and dreamer, author James B. Anstead brings to us this fun and silly collection of one of the most unique styles of writing, the result of years of fascination with the limerick and its special wordplay. Enjoy. James B. Anstead’s mother fostered a love of literature and appreciation of poetry in him. He began his teaching career in 1977. Away from the classroom, he devotes much of his time to basketball. James holds two degrees from Northern Kentucky University: a BA in history and an MA in education. He is currently employed by the Covington Public Schools in northern Kentucky. His hobbies include reading, listening to music and occasionally singing at a local pub, cooking, and hiking.